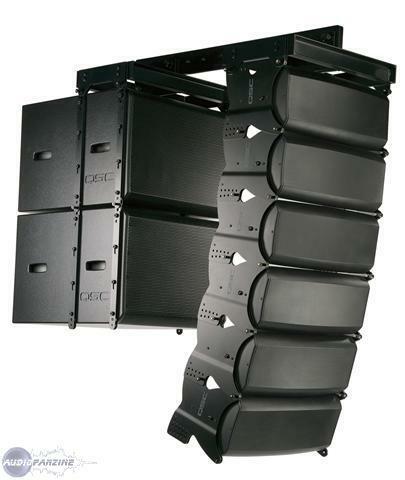 ILA v2, Array Speaker Cabinet from QSC. ILA v2 comes to end-users as a package including dedicated full-range and subwoofer loudspeaker components, processing, amplification, and suspension accessories, according to QSC. The company says it is designed for nightclubs, ballrooms, performing arts facilities, houses of worship, "or any other venue seeking professional sound quality." 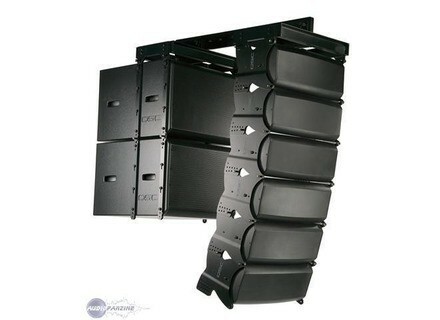 More info and full product specs at www.qscaudio.com/products/speakers/ila. [NAMM] Turbosound TCS series Speakers Turbosound has introduced a new range of TCS Series sound contracting products at the 2009 NAMM show in Anaheim. Lab Gruppen Announces New FP Models Lab.gruppen announced the addition of three new models to its FP range, including the new FP 14000.